The company is reportedly in partnership talks with BSNL, and is expected to roll out its VNO services later this year. Oxigen, the digital wallet service provider, seems set to become the first virtual network operator (VNO) in India. The company has reportedly been in talks with state-owned Bharat Sanchar Nigam Limited (BSNL) to lease network bandwidth and provide voice and data services initially in the North-East and Central India. Oxigen’s Chairman and Managing Director, Pramod Saxena, told PTI that the company has already been in talks with multiple telecom operators to buy spectrum, and expects to take cues from veteran international VNO players to initiate and excel in VNO services. Virtual Network Operators, or VNOs, buy air time from telecom operators with established infrastructure, and use the shared spectrum to bring connectivity across various circles. The entry of VNO services in India is now expected to bring down the expenses incurred by an operator in providing connectivity, which may also lead to discounted tariffs for end users. Apart from altering the expenses, VNOs will offer a wider variety of networks for companies to choose from, alongside providing a way for telecom operators to make better use of unused spectrum. 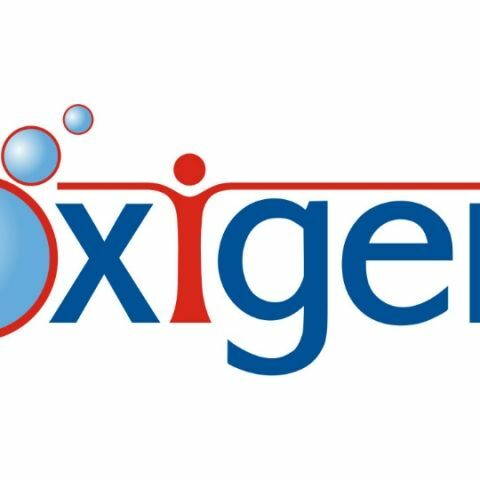 This move by Oxigen comes soon after the Department of Telecommunications (DoT) announced guidelines for Unified Licence VNOs to begin operations in India. To obtain the licence, VNOs will need to pay a one-time registration fee that is non-refundable, and will depend on the type of service being offered. The amount can rise up to a maximum of Rs. 7.5 crore for those intending to offer the full suite of telecom services, and a minimum of Rs. 15 lac for pan-India Internet services. Other fees include a licence fee that amounts to up to 8 percent the annual revenue of the company in question, alongside a spectrum usage charge (SUC) that will depend on the operator and may vary with time. These licences will remain valid for a span of 10 years, and can be reviewed after about four years, depending on the services provided and experience gathered in the industry. "A wider variety of networks for companies to choose from"
Global telecom majors such as AT&T and Virgin Mobile have been quoted in an Economic Times report to be interested in the VNO industry of India. Alongside telecom-oriented companies, analysts suggest many consumer-directed services may also enter the VNO space to provide network, and also gather deeper data on consumer usage patterns, which can be further used for multiple purposes. Of the running in the telecom industry, the likes of BSNL and MTNL have the upper hand in providing airwaves to VNOs as they possess more unused bandwidth, as opposed to the likes of Bharti Airtel and Vodafone, which do not have enough unused bandwidth to lease out. We have reached out to BSNL with the following questions, and await responses for deeper insights into the rising VNO industry. The global VNO industry is forecasted to be valued at $73.2 billion by 2020, contributing majorly to telecom services across the globe. 1. What is the level of involvement that BSNL will have to provide the required services to Oxigen? 2. Are there restrictions that VNOs will face regarding bandwidth sourcing? 3. How do you perceive the outreach and immediate future of VNO services in India?